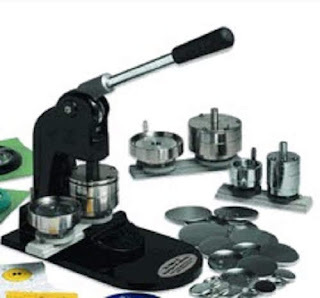 For a machine only to make buttons, you can hire a badge/button maker machine for $25.00 a day. Great for school and/or club's fundraising activities. Please click here to send an email for more information. Button/Badge machine makers to be rented are for pick-up only and returned in its original condition. Penalty applies if machine not returned on agreed date. Thank you.